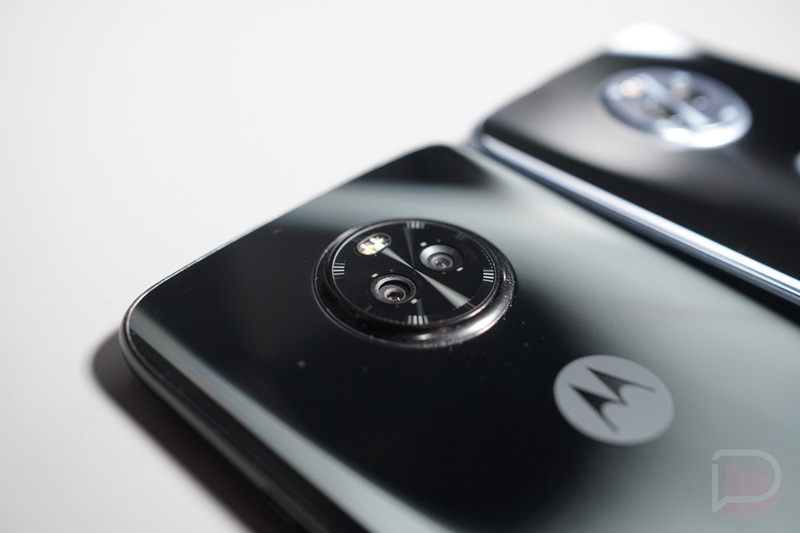 According to a Senior MotoAgent on Lenovo’s forums, the Moto X4 is now receiving its update to Android Oreo. We’re talking about the unlocked or retail model here, since the Android One version of the X4 already picked up the update a few weeks back. The Motorola rep noted that the update has started, but that it won’t hit all devices at the same time. Also, carriers are apparently involved, so timing of Oreo update arrival could depend on the carrier you are using your Moto X4 with. In the Oreo update, you should see new features such as Picture-in-Picture mode for apps like YouTube and Netflix, true system-embedded autofill, limits over background tasks, notification channels and better controls, and more. The full list of Android 8.0 changes is here. If you want see our thoughts on the Moto X4, be sure to read our review. After doing so, if you still want to buy one, you can grab it from Amazon (with ads) or directly from Motorola.